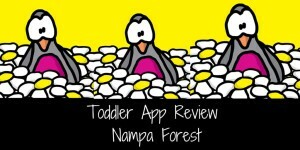 Welcome to another week of fun toddler ideas and activities. It’s great to see many wonderful activities being shared each Friday. 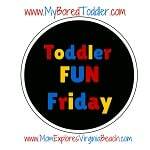 You can find all of the past activities on our Toddler Fun Friday Pinterest Board. All post submitted are shared on this board so make sure you are following. 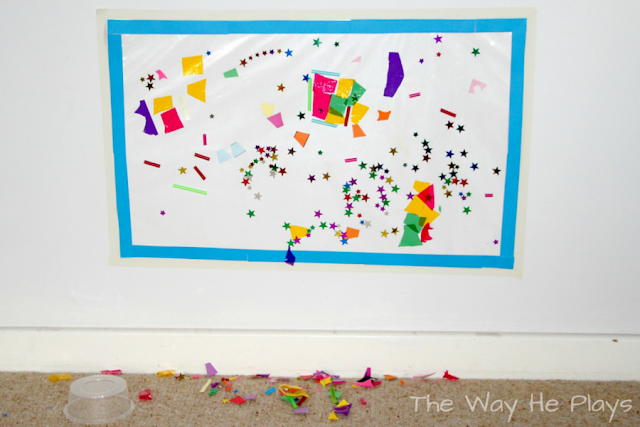 There are 2 great competitions on My Bored Toddler this week: If you are in Australia you can win $10,000 for your child’s art and craft room at school and for any US residents you can win a Microsoft Surface 3 Laptop. 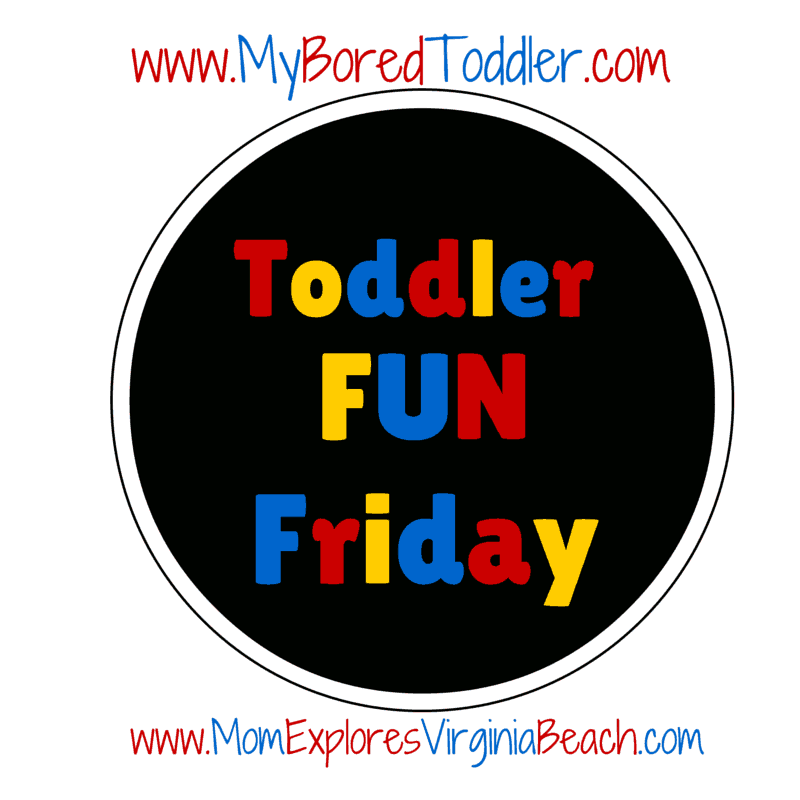 If you would like to be a co-host of Toddler Fun Friday please get in touch. 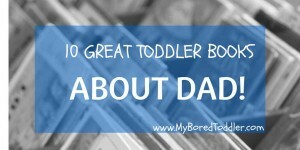 This week I am linking up Toddler Books about Dad – great for those of you celebrating Father’s Day this weekend. This link up is always a great time! Thanks so much for the opportunity to share. 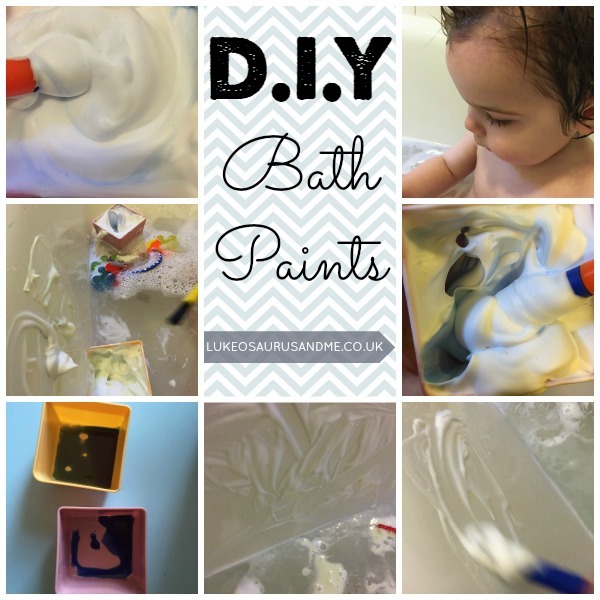 Thanks Jaimi – glad you enjoy it!